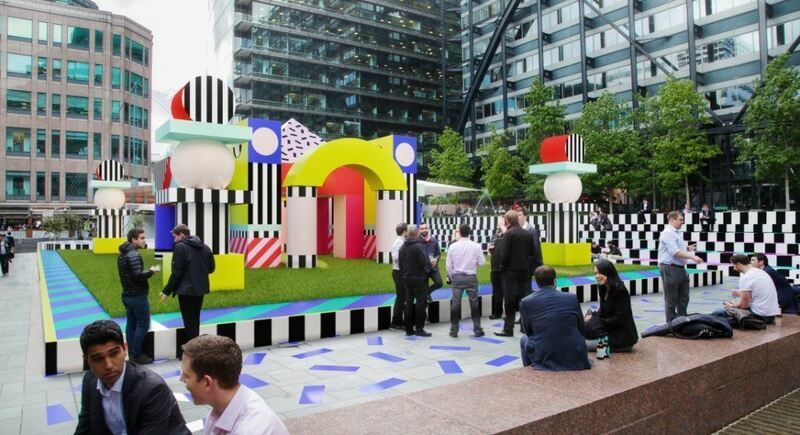 There’s a lot going on at London Design Festival (394 events across nine design districts), to the point that we’ve got completely lost in the website several times, and every email we receive about the festival adds to our ever-growing list of things we must see. Oh and it overlaps with London Fashion Week as well – looks like we’ll be flat out from 16th – 24th September trying to fit it all in. We’ve listed our go-to spots below, we’re sure they won’t disappoint! This is one of our favourites, 500 international designers set up for four days – expect the very latest furniture, textiles, lighting and conceptual installations. This exhibition feels fresher than the rest, perhaps the designers are showcasing their latest and greatest, or perhaps we just don’t know them yet. Either way we feel very much at the forefront of the design industry after having a nose about here. The Spa of Unconscious Desires is a late night experience at Agua Bathhouse and Spa. In true Bompas & Parr style they’ll be turning the traditional spa experience on its head and exploring comfort, fear and disgust through guided meditation and a specially designed meal. We’re not sure you’ll think of spa visits in the same way again. After we got confused in the Walala maze down in Greenwich, we’ve become a bit of a fan. This installation will be a ‘soft-textured building-block castle’ and the eye-catching Walala-esque designs demand interaction. With more Skandi designers you can shake a stick at; this exhibition is a great place to go if you’re an LDF newbie. Design Junction has spotlight shows in Milan and New York, so you can guarantee they know what they’re doing and attract all the right people. Don’t miss out on the sample sale, Tom Dixon is taking part! 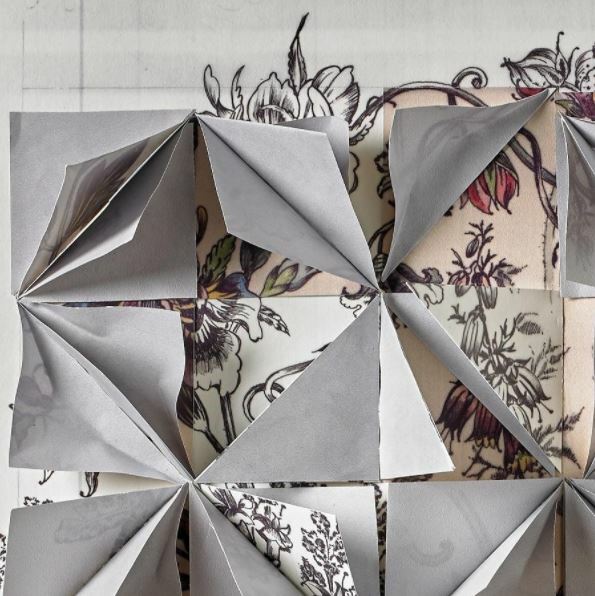 Graham & Brown are transforming a Soho townhouse with the prettiest of papers. 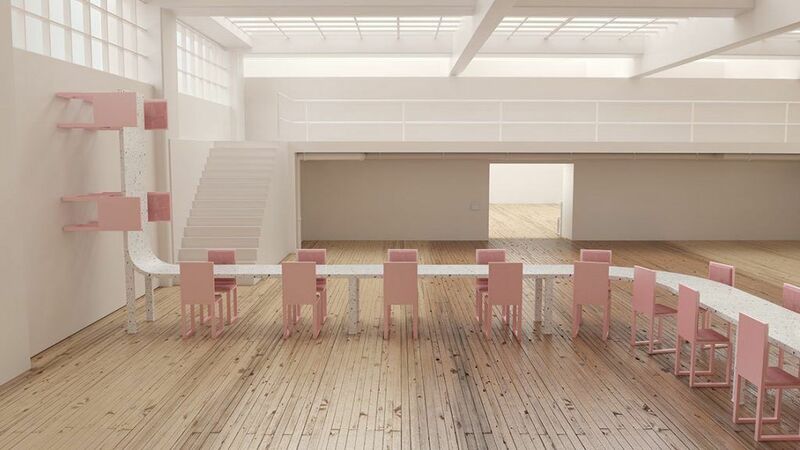 It’s not just going to be a facelift for the building; it’ll be a fully immersive experience with design seminars, events and pop-up dining experiences. This pop up will be examining the concept of space from different perspectives and how new designs will shape this. It will explore how spaces can stimulate social interaction, as well as empowering people to build and adapt their own spaces. 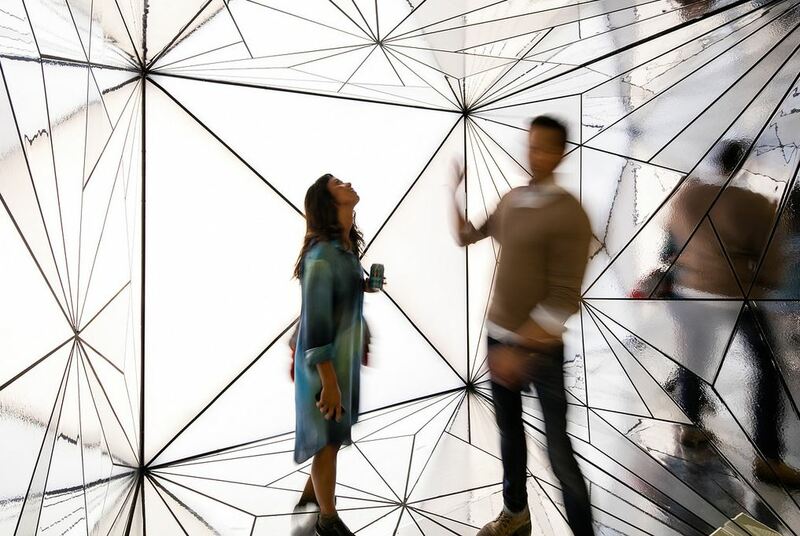 IKEA’s research lab will be on-board to share their views on the future of human habitats and how space can shape the way we live. 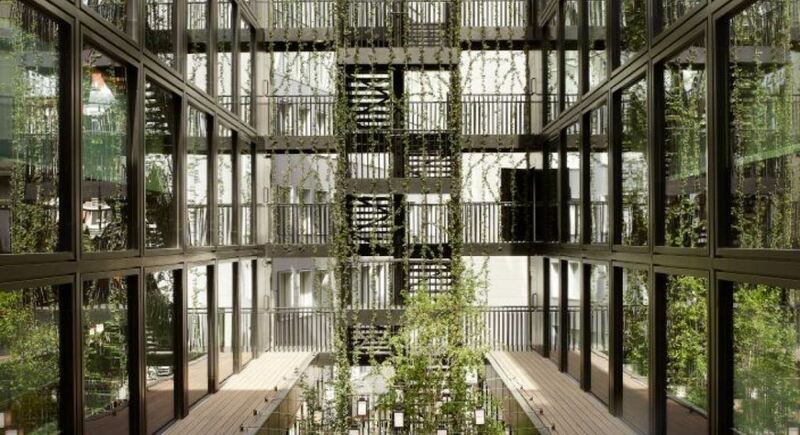 French artist Cédric Verdure will be creating a secret garden in the atrium of Citizen M. The installation invites guests to explore the theory of human attachment with a garden-themed cocktail. We love the secret garden theme, so we’ll be here for sure. 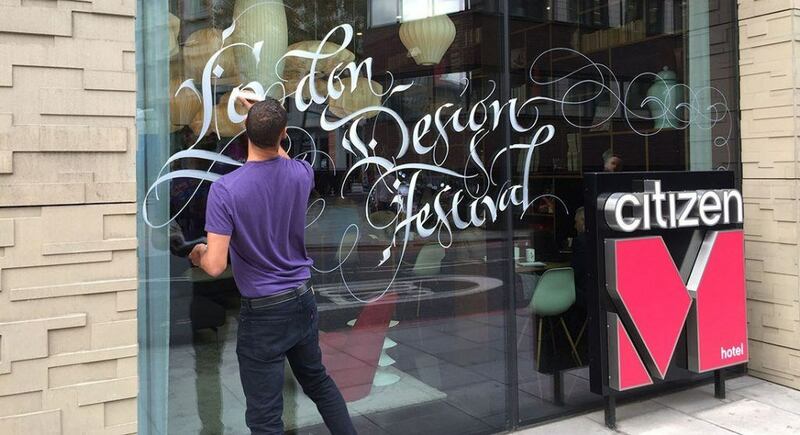 Professional calligrapher Paul Antonio will be writing quotes from Dickens, Chaucer and Shakespeare (Borough High Street’s past frequenters) across windows along Borough High Street. He’ll be doing this during the day for anyone to stop and watch, so the high street will be changing continuously. 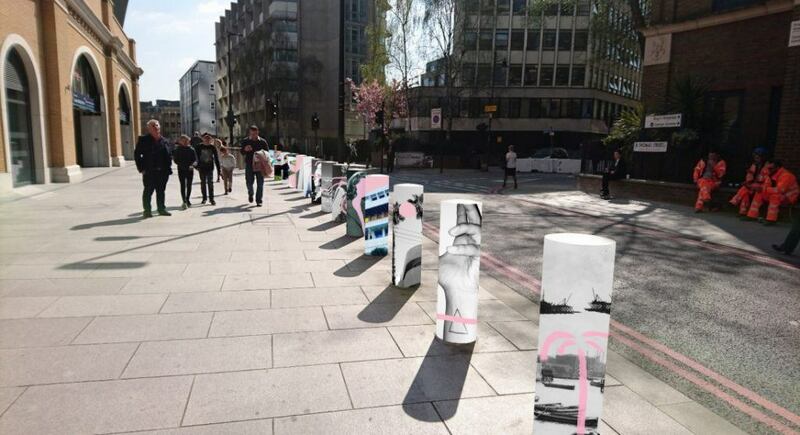 In an effort to make some commuters break their concentration from their phones, artist Jennifer Abessira, is creating a temporary installation across the 72 bollards outside the St Thomas Street train station entrance. The ‘bollart’ will be bright and vibrant, reflecting the history and culture of the area. That’s just nine of the 394 events taking place during this year’s festival! We hope you enjoy it as much as we always do. 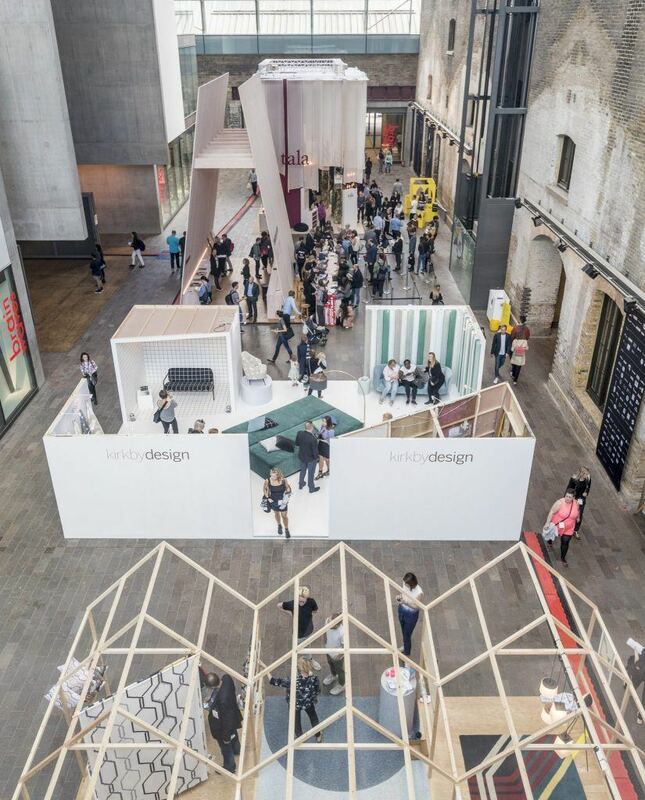 If you’re heading over to London Design Festival, let us know on Twitter! If you like this blog, you’ll love our newsletter, sign up here.